If you enjoyed the movie How To Train Your Dragon, you need to see the sequel! 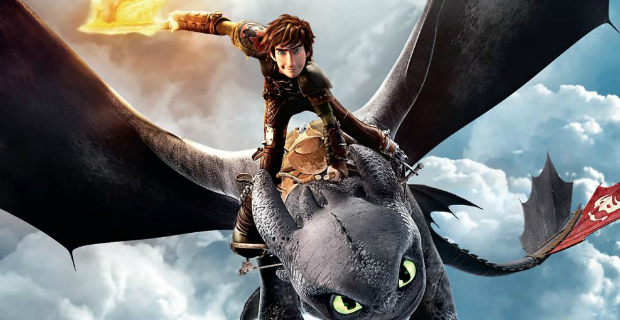 How To Train Your Dragon 2 is exceptional! If you never saw the first movie, How To Train Your Dragon is the story of an island town of Vikings plagued by dragon attacks. However, it turns out dragons are much more than they appear. 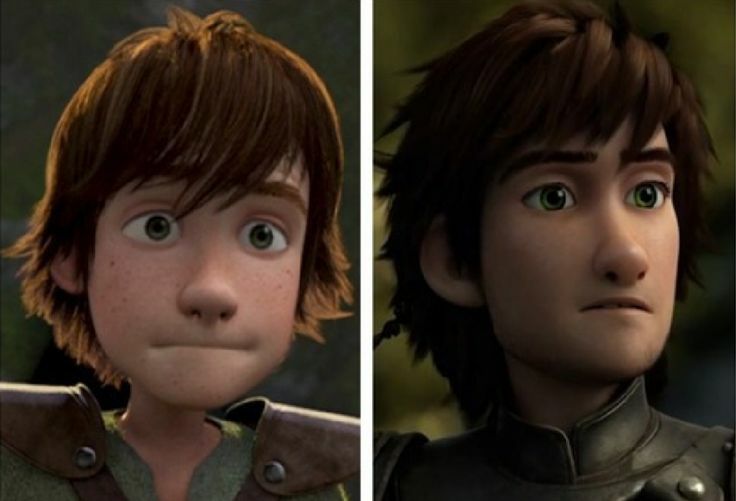 The main story revolves around a viking named Hiccup, the son of the town’s leader, who befriends a powerful and playful dragon which he names Toothless. Their friendship changes everything. It is a story of understanding, growth, friendship and family. 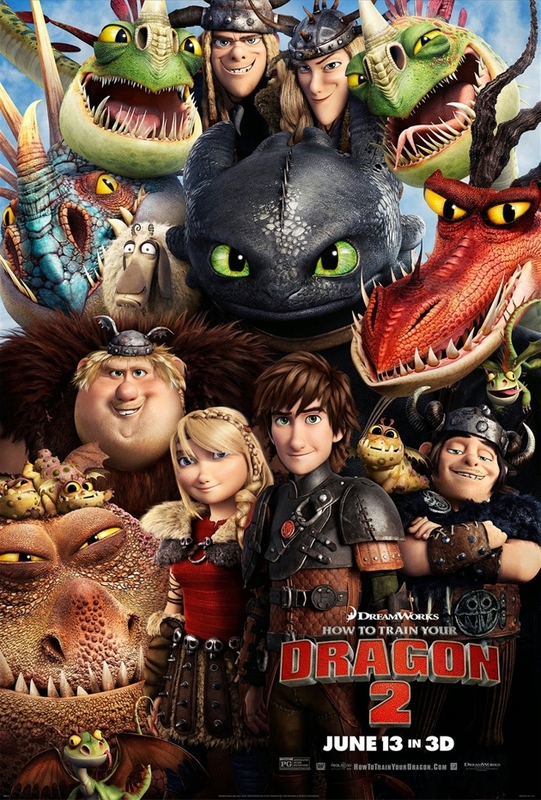 Dreamworks did an excellent job on this movie with quality animation and story. The sequel continues that story with the same characters five years later. This movie has more mature themes than the first, but right in line with the aging of the main characters and what life can bring. The movie can make you laugh, cry, and feel triumphant. There are new dragon species in the movie, and the world really expands beyond the main Island of Berk. 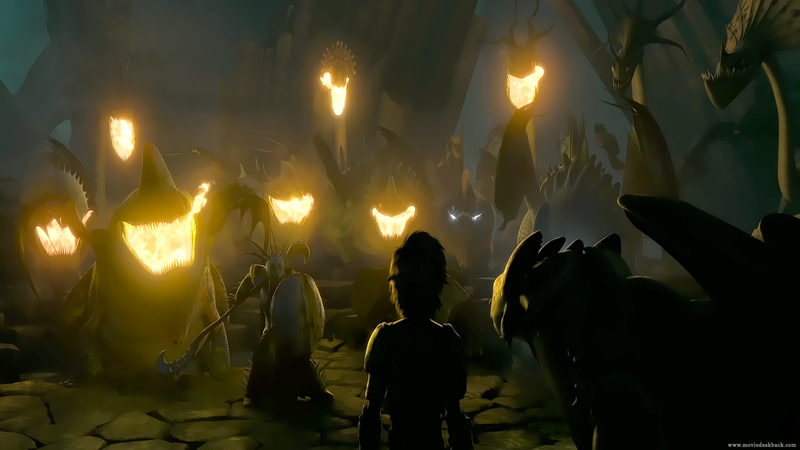 You can learn more and watch videos on the How To Train Your Dragon website. I was a bit unsure of what this movie would be, given that sequels are hardly ever as good. This was exceptional, just as good as (if not for some viewers even better than) the first. It was everything I could want from a sequel, especially given that it took 4 years to make. The animation is beautiful, I would say almost Pixar quality.The textures, lighting, scale, and landscapes seem even more real and very well done. The dragons appear as if they are flying, and the scale differences between them never seem unbelievable. If dragons are in scenes with humans talking front and center they will be doing interesting things in the background, a very nice touch. 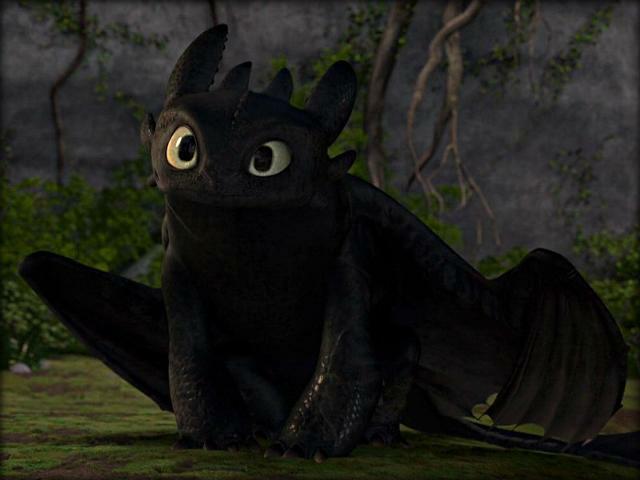 Toothless has even more personality and you learn even more about Night Furies. I loved the movie and went into not knowing too much so I don’t want to ruin any of the actual story, you will just have to see it to find out even more! I also wanted to note that I saw the movie twice, once on a regular screen and once on IMAX, both were 3D. It is worth it to see the movie on a larger screen! The 3D is also very nice, it adds to the perception of the landscapes, flights, and action rather than taking away from it or utilizing cheap gags to make it “worth” the experience. 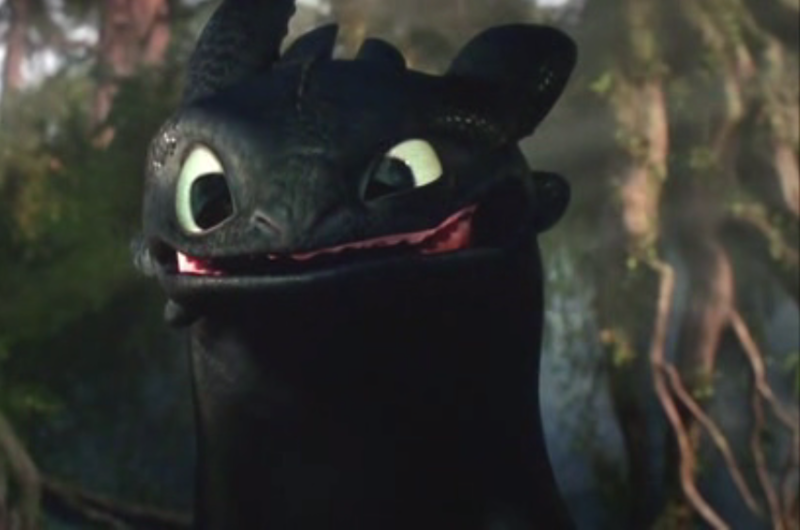 Go see How To Train Your Dragon 2, I don’t think you will be disappointed!